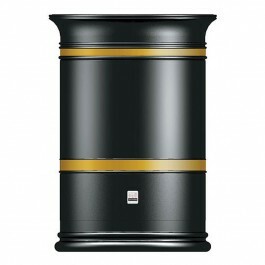 The Heritage Open Top Litter Bin features traditional styling and is suitable for use in a range of situations. The bin has classic styling suitable for use in a range of situations. Other key features of the bin are its easy "walk by" access and secure key locking facility to lock the liner in place. 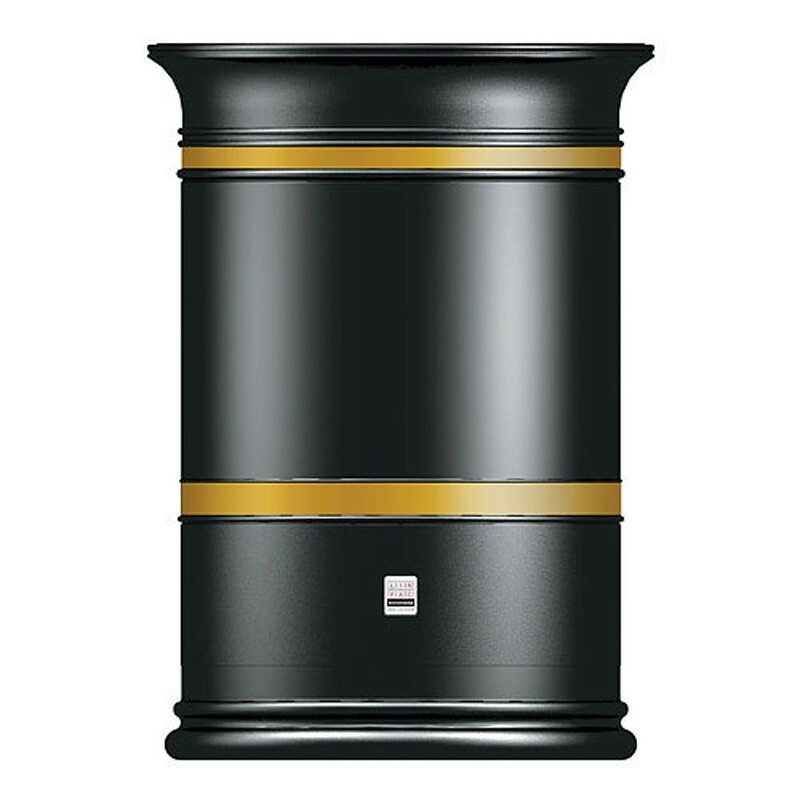 The bin has a circular 100ltr steel liner and integral ballast cartridge as standard. Can be fitted with an optional ground fixing plate.